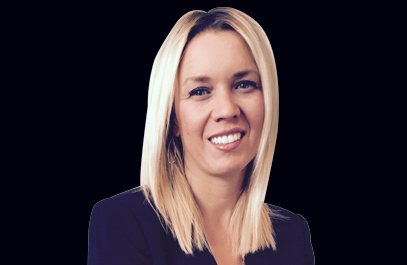 Amanda Miller is SVP of customer and affiliate relationships for Ocean communications. In this role she oversees all transactions and provides a holistic plan for network distribution, negotiation, advocacy, end to end content delivery, origination & promotion. Amanda began her media career in 1999, joining Olympusat in 2016. She spent over 15 years at Time Warner Cable/Charter in the direct response space where she negotiated with networks for carriage and tune-in advertising campaigns. She created the first nationwide marketplace network to be distributed full footprint by a major cable operator, allowing several types of paid content providers to be aggregated into one space. She was also instrumental in centralizing all long form advertising under a corporate umbrella, driving up value and streamlining operations and processes across all divisions. At the earliest part of her career she has written, produced and distributed several long form – infotainment and magazine style television shows.